A group lesson with Falls Creek's experienced instructors will have you cruising the best runs for your ability in no time. 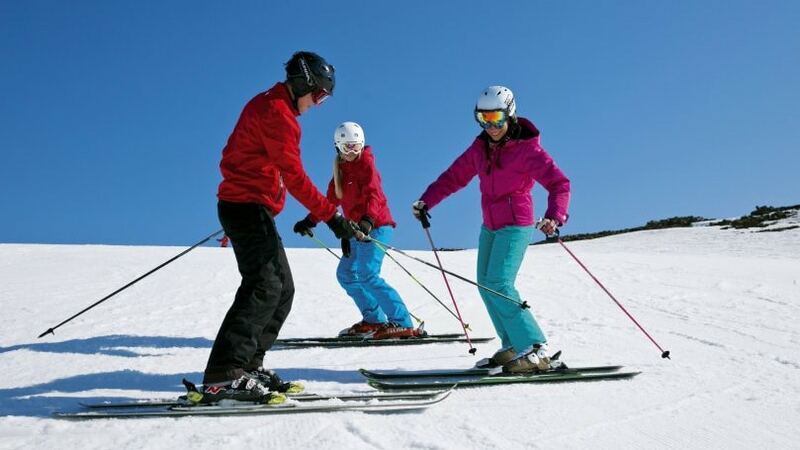 Group lessons are available for skiers of all levels and abilities. You'll be amazed at the difference a lesson can make! 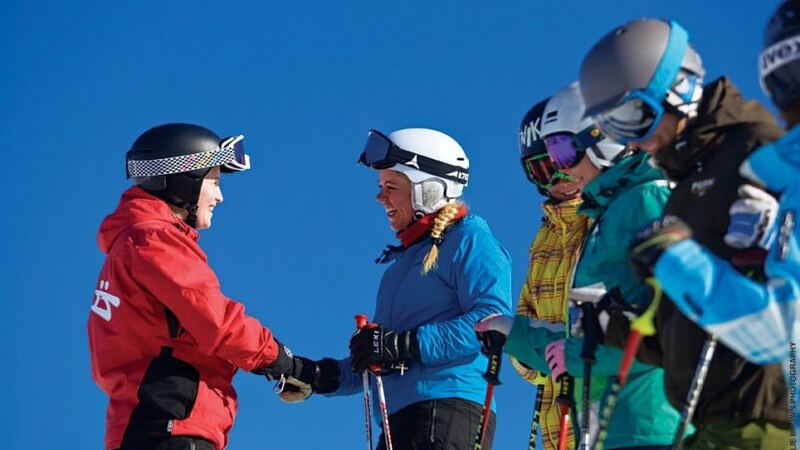 Group Programs are great fun and the best way to meet new people while skiing. 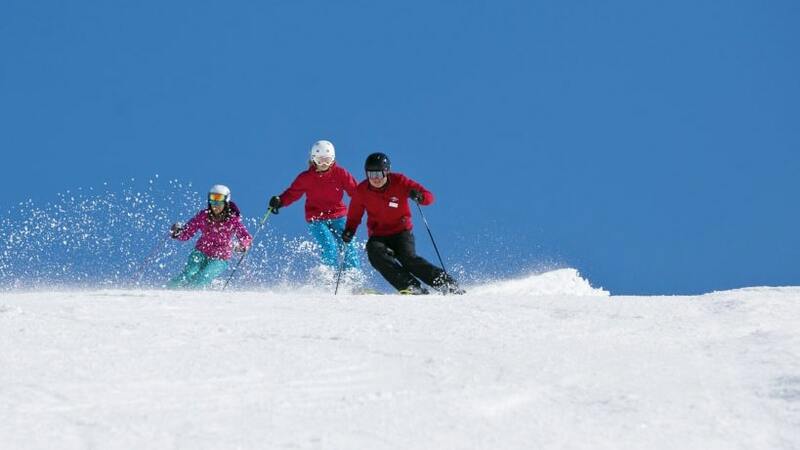 Your instructor will have you cruising the best runs for your ability, taking advantage of the Snowsports express lift line ensuring as much practice time as possible. We have never skied before or would like to start from the very beginning. If you’ve never skied before, consider a Learn to Ski Program. This specialised program lets you access the lifts best suited to beginners saving the rest of the resort until tomorrow! We can snow plough stop and would like to learn to snow plough turn on green terrain. We will further develop balance on both edges, and develop direction change and speed control. 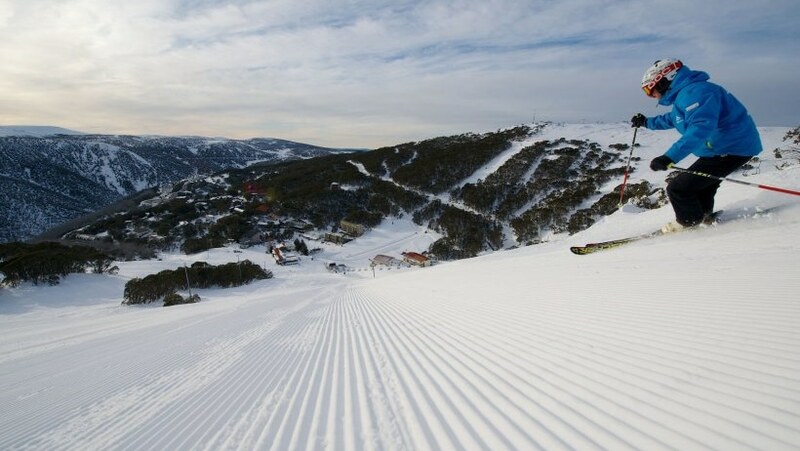 We can snow plough turn on green runs such as Wombats Ramble and would like to learn how to match the skis parallel. We are comfortable on Green terrain and would like to try a blue. We can ski parallel through most of the turn and would like to learn how to have a parallel start. We can ski parallel for all of the turn on blue terrain such as Ruined Castle and would like to learn how to carve parallel turns. We are comfortable on Blue Terrain and would like to try a black slope. We can comfortably ski black terrain and would like to learn a variety of turn shapes on black terrain. We would like to learn how to ski bumps and challenging types of terrain. We can easily ski the whole mountain and would like to refine our technique in bumps, racing, off piste, steeps and our skiing in all types of conditions.